This entry was posted in Uncategorized on October 20, 2015 by cthomson. and his Letters to the Soldiers of Coroticus. 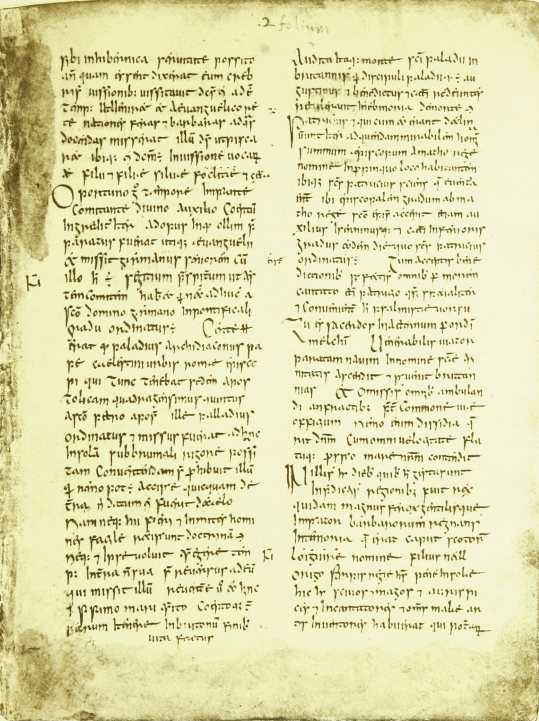 The letter is shorter and meant as an excommunication for Coroticus whose men struck down new converts. The Confession is much longer and is a bit of a biography where we learn about the man. But of course his story does not end there. Here are some reading suggestions, in no particular order. I read this many years ago. I haven’t found much out there. 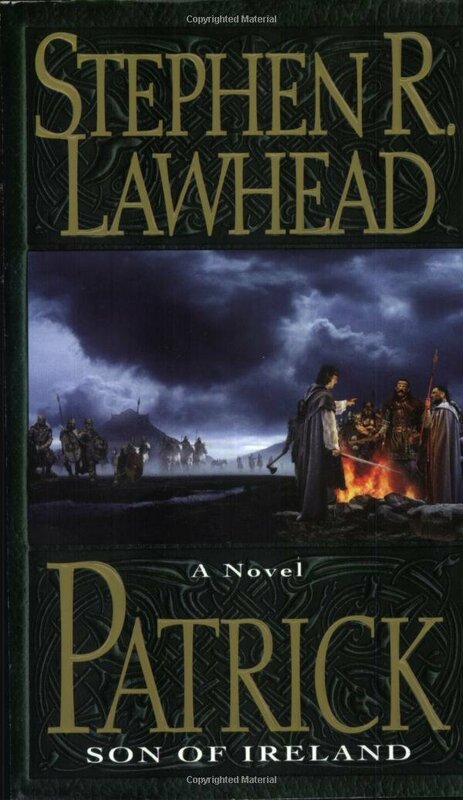 If you know of any St. Patrick’s novels, please leave them in the comments. Of course you can read many books about leprechauns, if you choose. But if you are like me and want more history, here some suggestions. Even though it’s short, I’m still proud of the early history squeezed into these page with color photographs. If you’d like an autographed copy, let me know. Click on the picture. 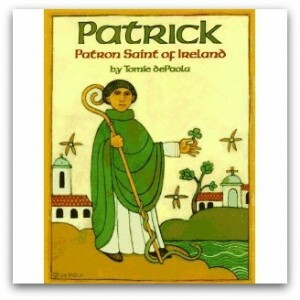 Did you know there are three patron saints of Ireland? (If you’ve read Celtic Wisdom, you do know that!) I still have print copies of Brigid of Ireland, or you can get one on your Kindle (or the Kindle app on your computer) for just a few bucks. But there are plenty more choices than just my books! 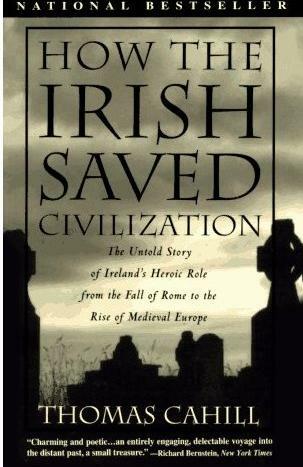 A condensed, but still useful, overview of Irish history according to the influence of the Christian monks. Featuring a seanchai, said to be the last of the itinerant storytellers, I really enjoyed this one. Rutherford writes Sagas, spanning generations of characters. No one offers so much history in a 500 or so pages like he does. For a different pace and a great glimpse into modern Ireland. Funny and entertaining. Owens has others as well. 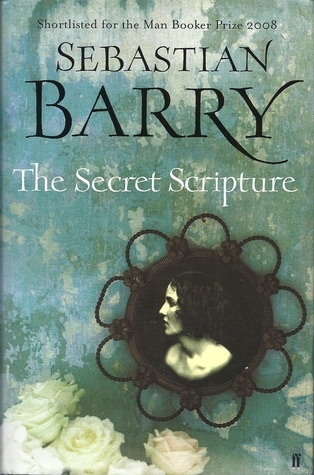 Barry is a gifted writer so you should check out all his books. I enjoy these types of stories where an elderly character tells about her past. 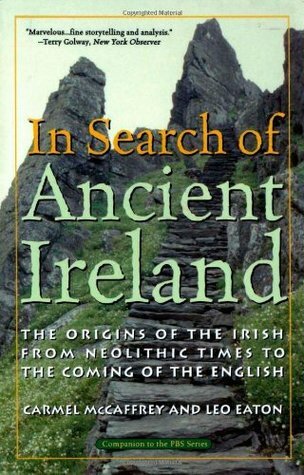 Truly, if you want to know about Ancient Ireland, read this book. Excellent! Of course there are many more. 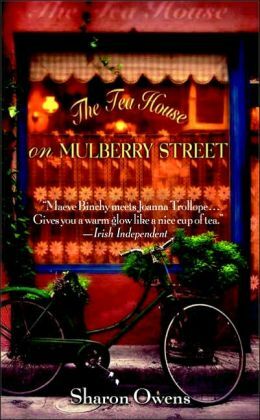 What Irish books would you recommend for St. Patrick’s Day reading? This entry was posted in Books, Brigid of Ireland, Celtic Wisdom, Cindy Thomson, Ireland, St. Patrick's Day, Uncategorized and tagged books, Cindy Thomson, Ireland on March 13, 2015 by cthomson. This entry was posted in Uncategorized on June 24, 2014 by cindythomson. Hurry and enter to win an autographed copy of Grace’s Pictures! This entry was posted in Uncategorized on May 19, 2014 by cindythomson. 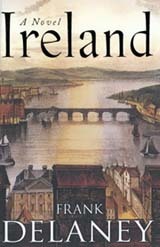 I’ve listed a Goodreads giveaway for Brigid of Ireland. I hope you’ll help spread the word! 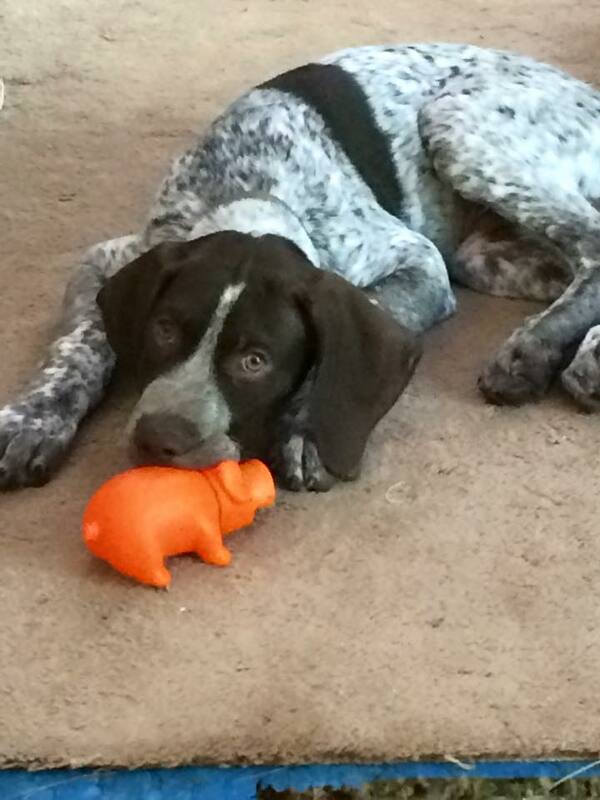 Giveaway ends April 20, 2014. 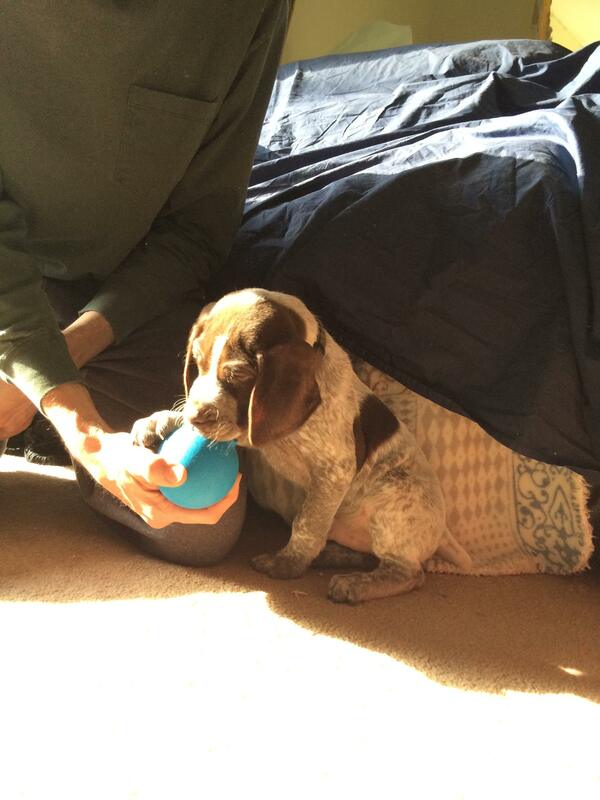 This entry was posted in Uncategorized on March 21, 2014 by cindythomson.